In her debut publication, Morgan Jenkins talks about what it’s like to be a black woman in our current social climate. Exposing the issue of black female oppression, this new book is one every American should read as Jenkins aims to welcome a conversation about change amongst everyone. Five girls will test their survival skills in this February release. 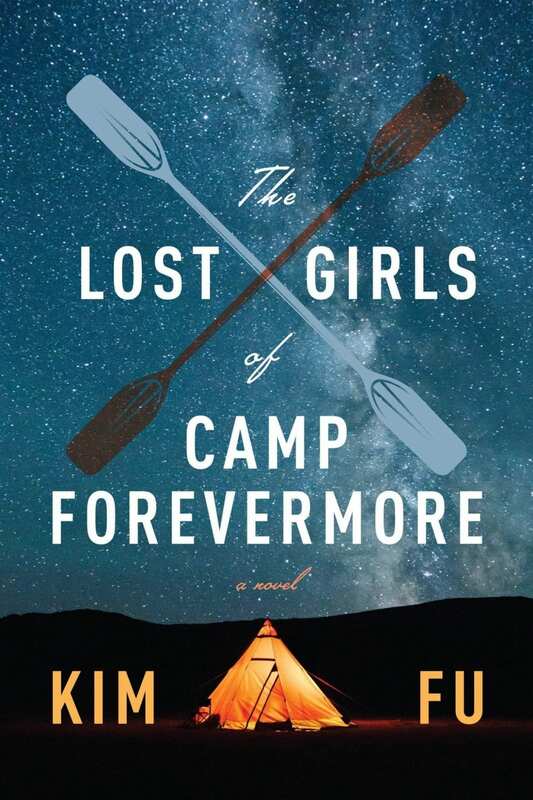 Attending a sleepaway camp in the Pacific Northwest was a great idea until five young friends decide to embark on their own kayak trip that will leave them stranded and without hope. Martin never had a great relationship with his father and after his death, he’ll look to his wife for answers she didn’t know she had. 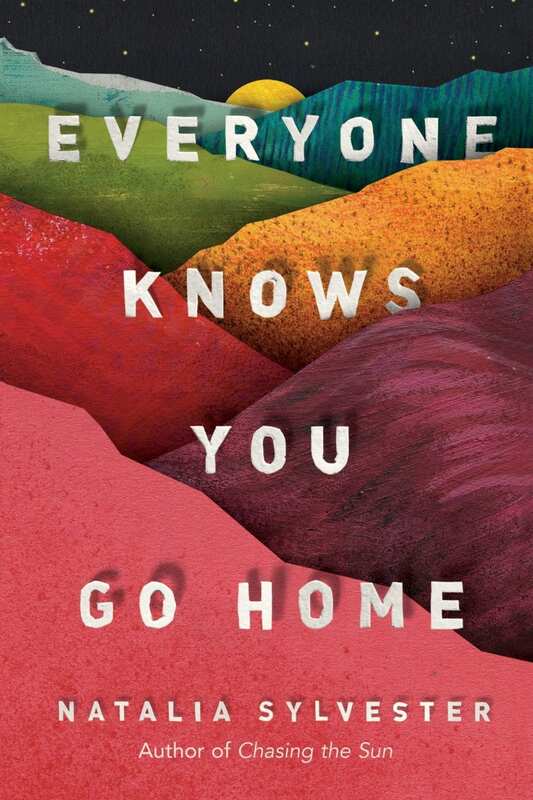 A story about new marriage, family and friendly spirits, Everyone Knows You Go Home is an engrossing novel centered around immigration and one Mexican-American family. All Ayale has ever wanted was to be recognized and when a dangerous and secretive man enters her life, she’ll get the attention she’s always dreamed of. As the dark truths begin to come out about the situation she’s unknowingly become a part of, she’ll realize that she may be OK with being the undiscovered girl after all. 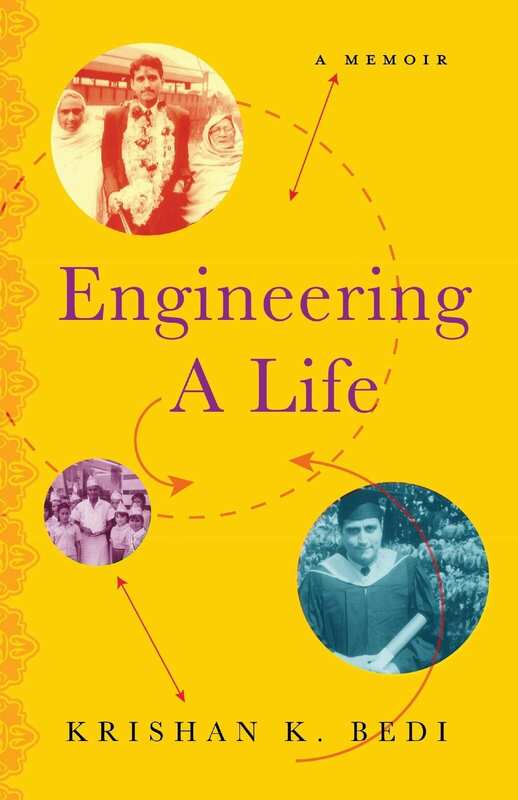 Krishan Bedi’s memoir details his life and experiences coming to the United States when he was only 20 years old. His love for education drove him to get out of his small village in India. In his debut book, readers will get an inside look at his struggles and successes in a foreign place, full of promise. 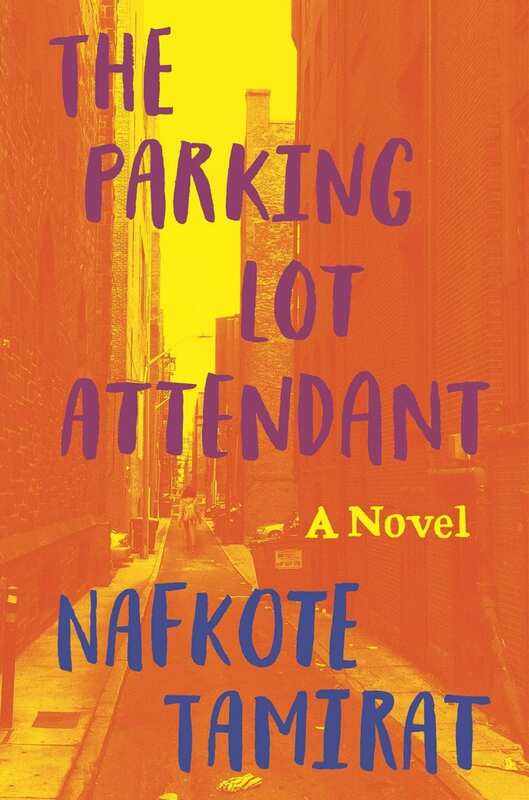 Claire Kann's debut novel explores the struggles of young adulthood and budding romances through Alice, a young woman coming into her own. Alice, who was recently dumped by her girlfriend when she admitted she is asexual, has to decide if it is worth risking her heart to pursue Takumi, a charming coworker who she is quickly falling for. 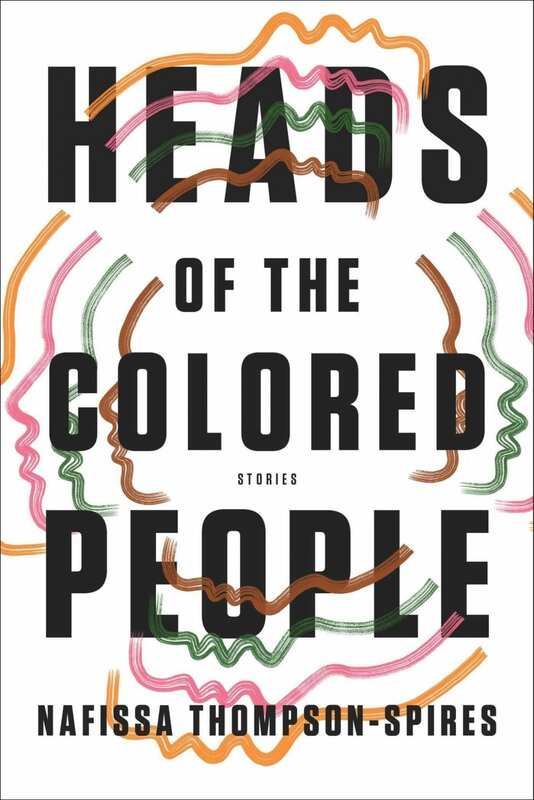 Nafissa Thompson-Spires tackles the issue of the contemporary middle-class and black identity in this moving short story collection. Covering tricky ground and diving into issues that currently plague our country, Thompson-Spires’ debut book is an important read of 2018. Jana, Brit, Daniel and Henry form the Van Ness Quartet and together, they have a bond unlike any other. Dealing with the realities of love, success and loyalty, this new novel gives readers an inside look into the world of concert musicians and the cutthroat industry in which they work. 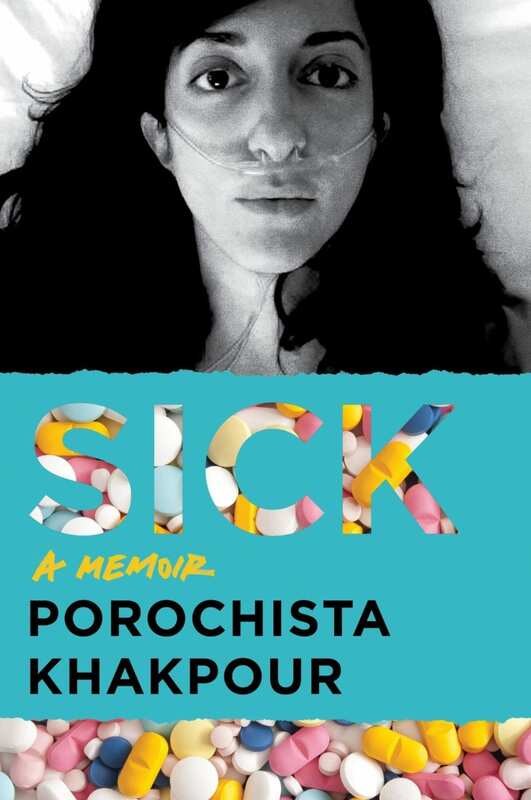 Porochista Khakpour struggles with late-stage Lyme disease and the frustration of always being ill. Having spent years sick with no diagnosis, Khakpour had to endure multiple drug problems, a large hospital bill and several extended hospital stays. In her memoir, she brings her story of disease and recovery to life. Celestial and Roy had achieved the American Dream. The young newlyweds' life had nowhere to go but up until Roy is sentenced to 12 years in prison for a crime he didn't commit. When his conviction is overturned after just five years, he is ready to resume life right where he left off. The only problem is Celestial's feelings for him have changed and her rekindled friendship with a childhood friend, will only complicate things further. 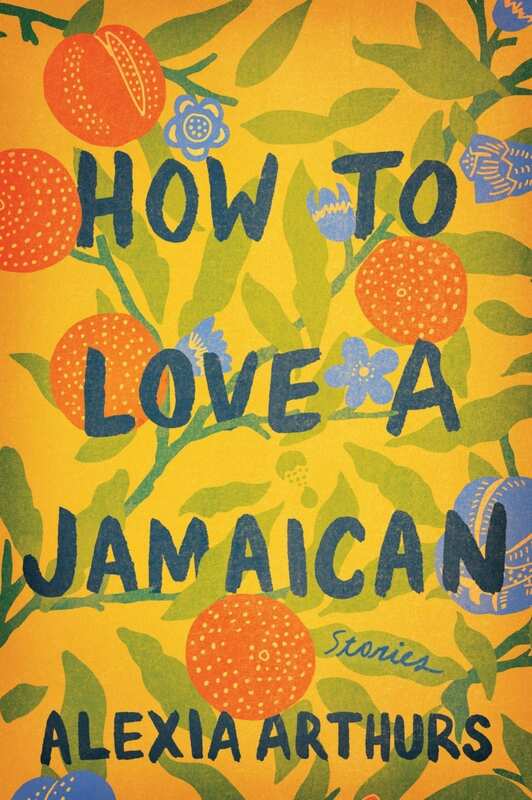 In this story collection, Alexia Arthurs creates a world of Jamaican immigrants, all with their own unique journeys. 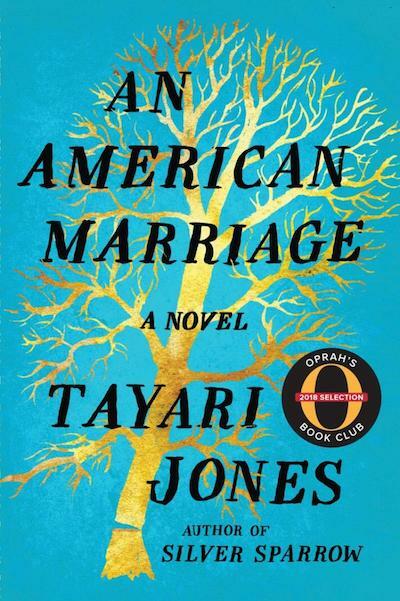 From stories of understanding the hardships of race to tough family love, this debut release has something for everyone and details a culture not often talked about in literature. 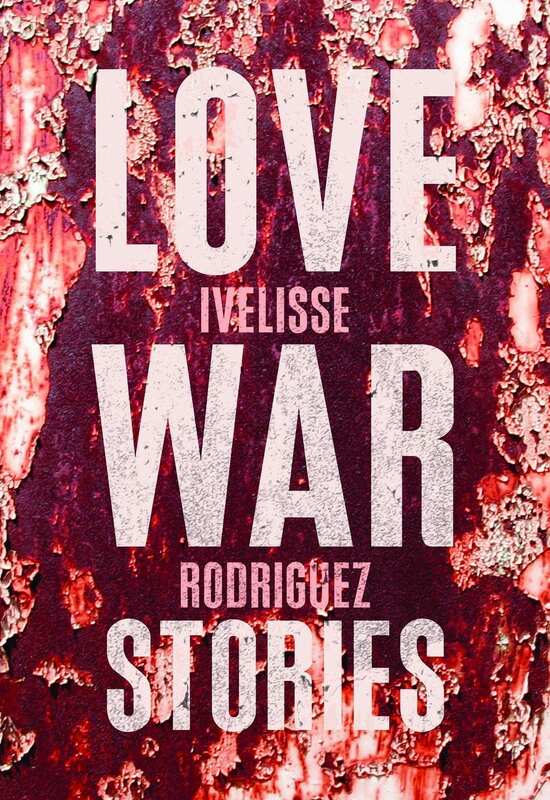 Young Puerto Rican girls are taught to believe in the all-powerful concept of love despite their mothers going through extensive heartbreak and domestic violence. 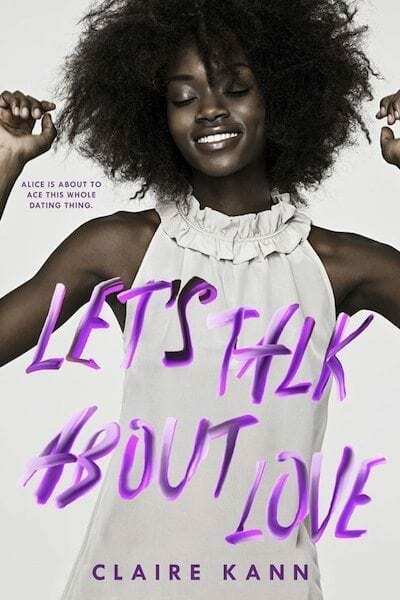 In this collection of stories about love, expectations and growing up, the reality of romance is brought to life through the lives of a group of unique individuals. In Dangarembga’s new novel, she revisits the life of her beloved character, Tambudzai. After quitting her job, she’s nervous about what her future will look like. 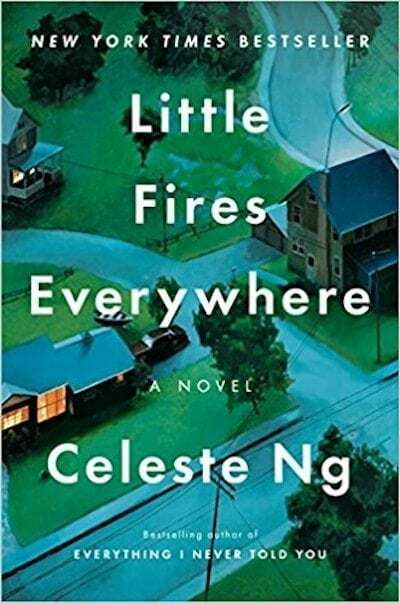 As she begins to get her life together and starts work as a biology teacher, she’ll encounter obstacles that will threaten to destroy everything she’s worked for. For fans of Jojo Moyes’ After You comes this debut novel by Leesa Cross-Smith. Evi is now facing life as a single mother after the death of her police officer husband. Taking help from her late husband’s brother, Eamon, the two will begin a new phase in their lives full of challenges and secrets from the past. 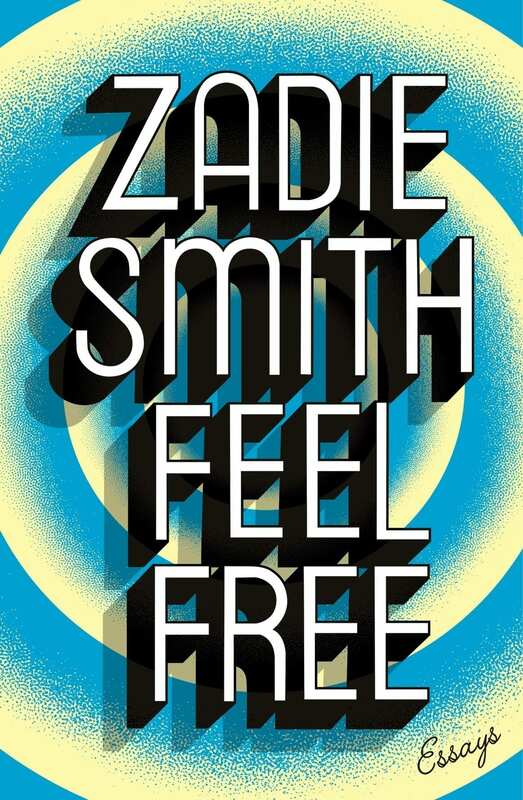 Combining some of Zadie Smith’s already popular essays and a batch of new pieces, Feel Free is the book that answers some of society’s most pressing questions about culture and politics in our modern world. This literary journalism release lets us in on Smith’s life as well as evaluations of those around her. 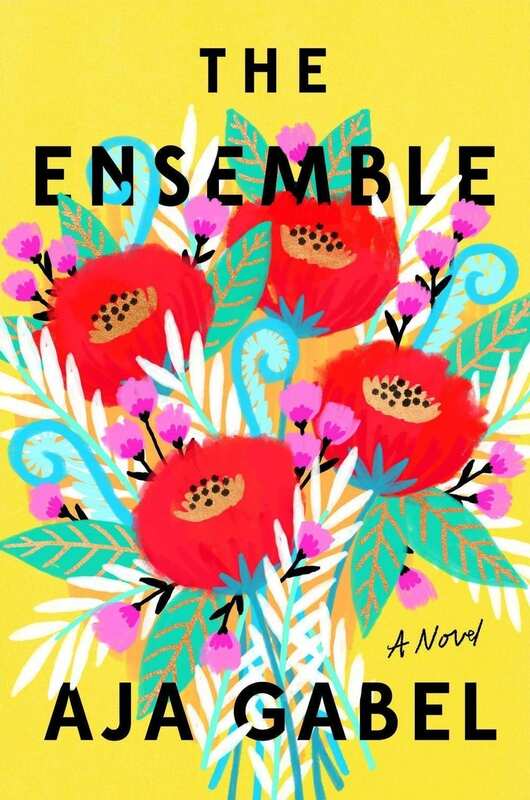 Elena Richardson is the perfect embodiment of idilic Shaker Heights but when she rents a home to a free-spirited mother-daughter pair, things begin to unravel. As the weight of secrets threaten to tear apart her carefully constructed life, she'll find herself at odds with her new neighbor and the entire community. 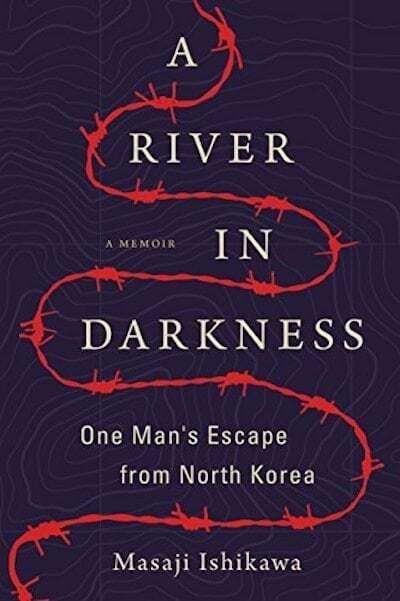 The haunting true story of Masaji Ishikawa's escape from totalitarian North Korea, A River in Darkness is a testament to the human spirit. After his family moved to North Korea when he was thirteen following false promises of wealth and opportunity, it took him 36 years to leave the regime - and it almost took his life. 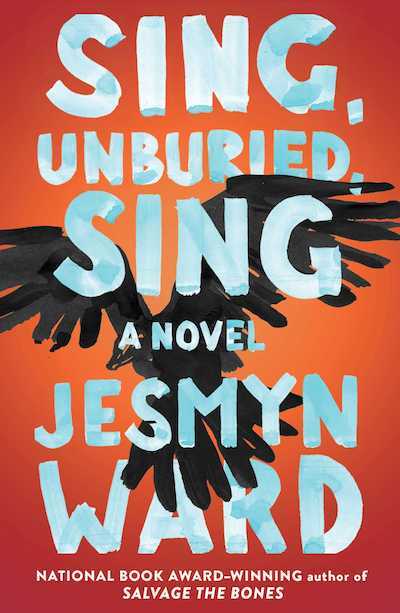 Two time National Book Award winning author, Jesmyn Ward's lyrical and poignant writing both captures and breaks the hearts of readers. Sing, Unburied, Sing tells the story of 13-year-old Jojo as he tries to figure out what it means to be a man while struggling with a drug addicted mother and convict father. Grappling with the harsh realities of having a white father and black mother, Jojo learns lessons from all the men in his life on his journey through adolescence. 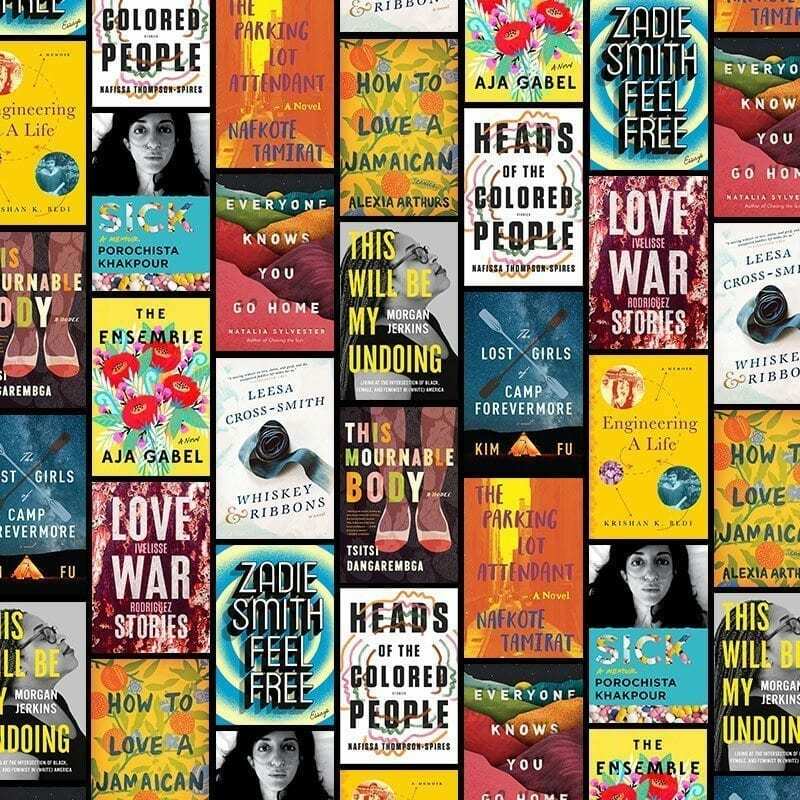 We love to celebrate diversity and 2018 is filled with some tremendous new reads by talented authors from all different backgrounds. We suggest you add these gems by diverse authors to your wishlist now and snag them as soon as they’re released!